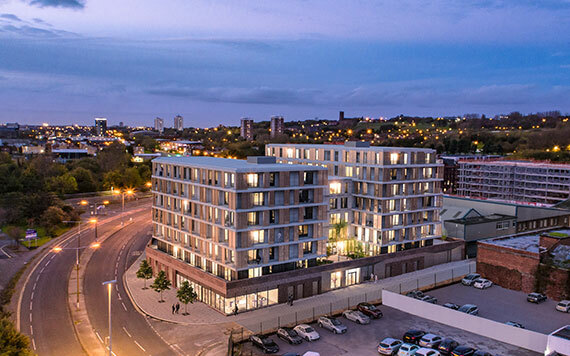 Located within walking distance of the city’s key retail, leisure and business districts residents will enjoy the best that Liverpool has to offer. 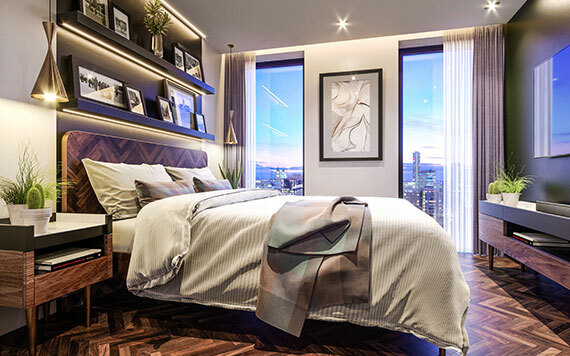 From vibrant independent and high street retail to lively nightlife and fine dining, Azure offers an uncompromised city living experience with the benefits of high-end accommodation and resident facilities which include a gym, private parking, shops and communal hub/workspace. Azure is also within close proximity to the new £335m Royal Hospital which, once complete, will create additional demand for accommodation. 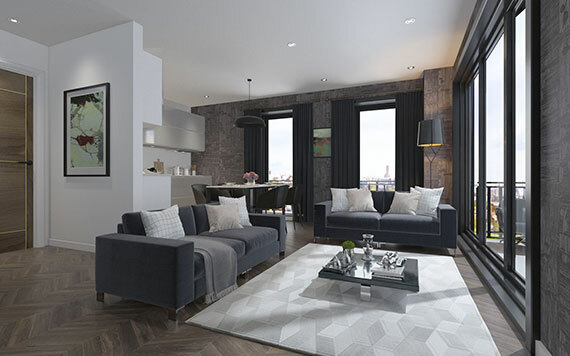 Due to Azure’s unique placement each side of the development offers stunning views of either the River Mersey, the city centre or the north of the city which are further enhanced by large feature windows and private balconies.